We love Belcher chain necklaces! 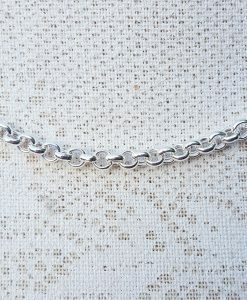 A classic unisex belcher chain looks great worn both on its own, or used to hang a pendant. 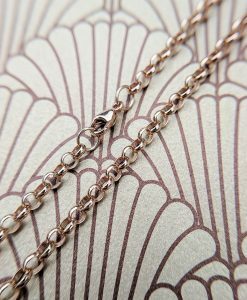 We stock fine yellow, white and rose gold belcher chains necklaces of varying widths and suitable for gents and ladies. Our solid gold belcher chain necklace are made in the UK and are delivered fast and free of charge.